time got away from me and I was a little late in picking a name out of the hat for my 9th giveaway…. 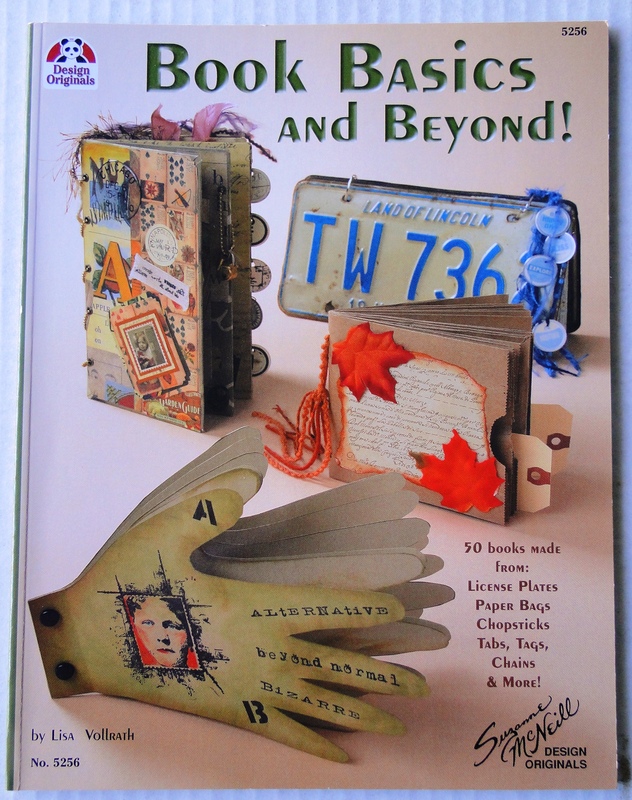 miek is the winner of the Design Originals Layered Cards for Every Occasion! 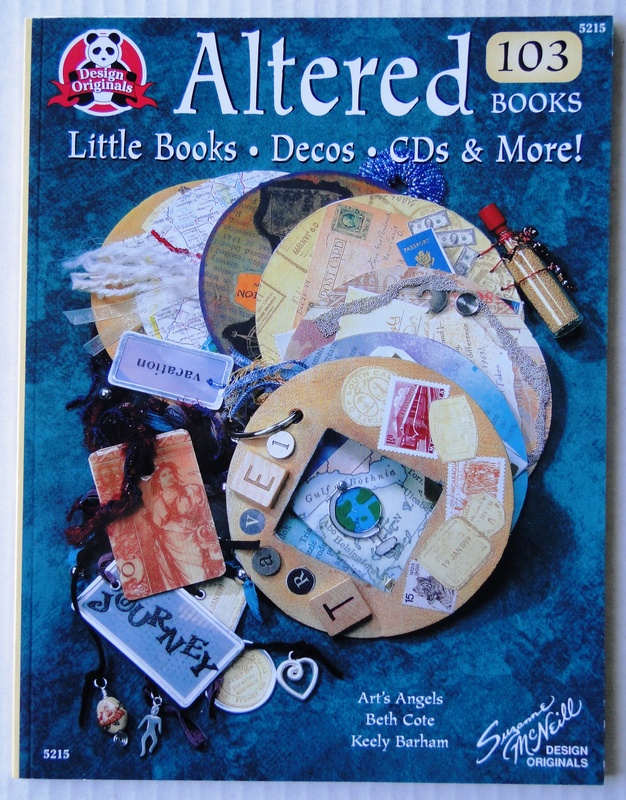 Giveaway #9 Collage Cards…and More! 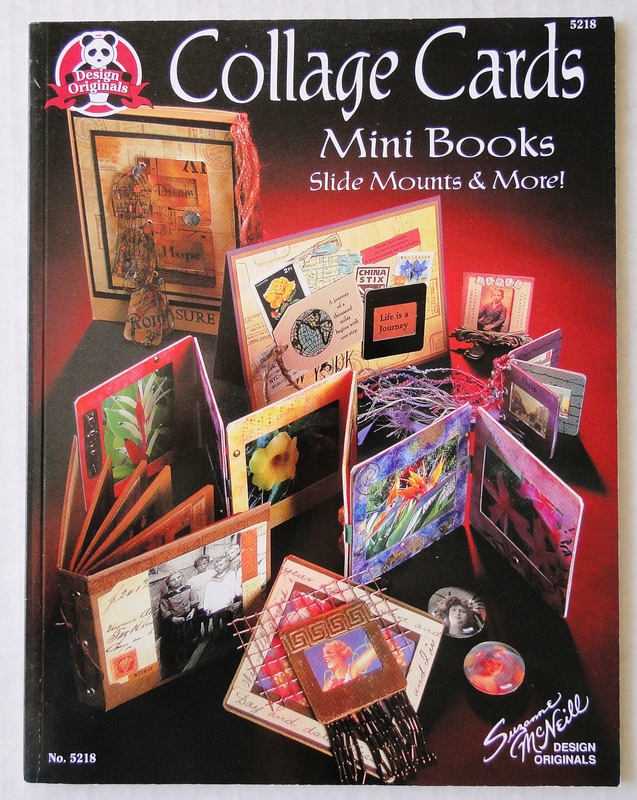 Collage Cards…Mini Books…Slide Mounts & More!